For the service user, entering nursing or residential care can be a very traumatic time and they need help, time and understanding to come to terms with communal living. We will provide skilled nursing care and are backed up by a very capable team of carers who will do anything they can to help a resident. 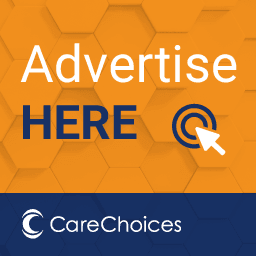 At New Victoria Nursing Home we aim to provide a safe, secure place in which people can live and allow them to join in activities or remain in their rooms if they wish. All the rooms are of good size and are light and airy. 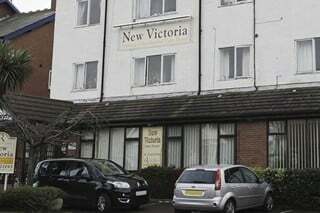 The New Victoria Care Home, established for a number of years, is a 30 bedded home (all single). 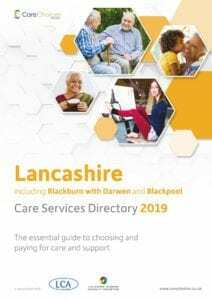 We cater for nursing and residential service users. The home is on three floors and each floor has two bathrooms and the top and ground floors have a lounge and dining area. There is a lift that services all floors and all rooms can be accessed by wheelchair users. Each room has a nurse call system and every room has a colour television. There is a patio area to the rear of the building where summer events are held. We also have a gazebo to enable outside activities in less clement weather.